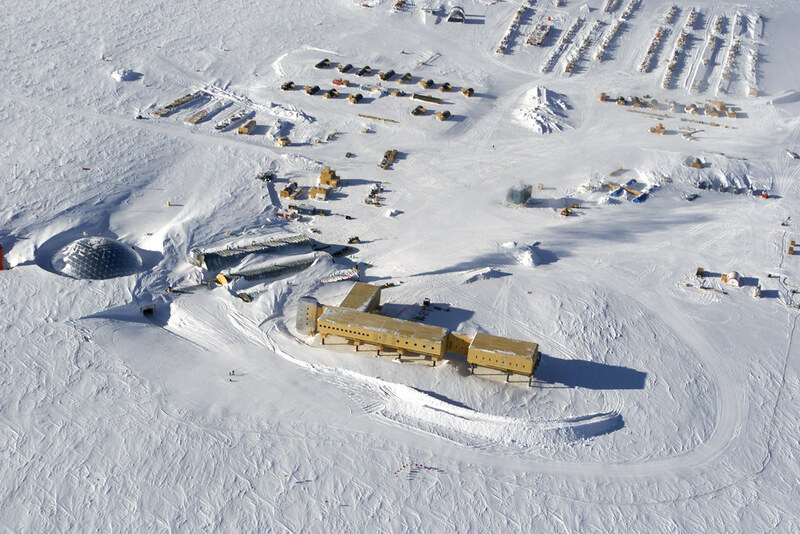 Strategically situated at the South Pole on a 10,000-foot-thick moving ice sheet, the Amundsen-Scott South Pole Station is located in one of the most extreme remote cold region environments on earth. 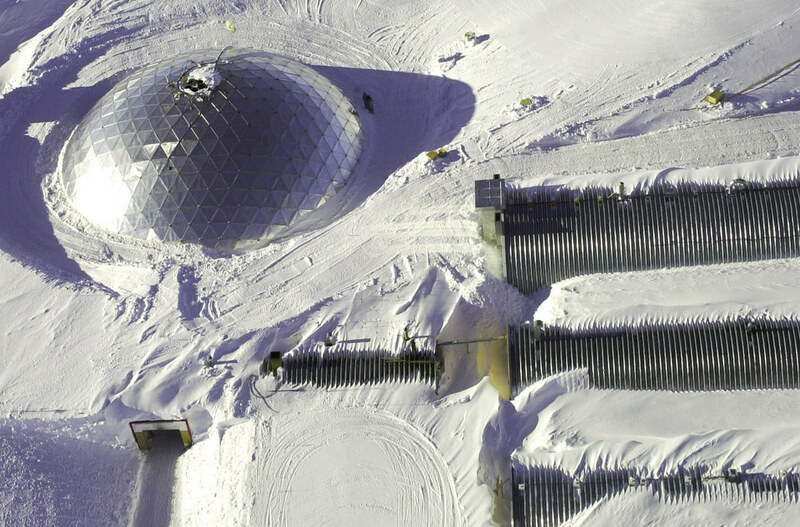 PDC provided complete mechanical, electrical, and utilities engineering services for the design of this third-generation United States research station. 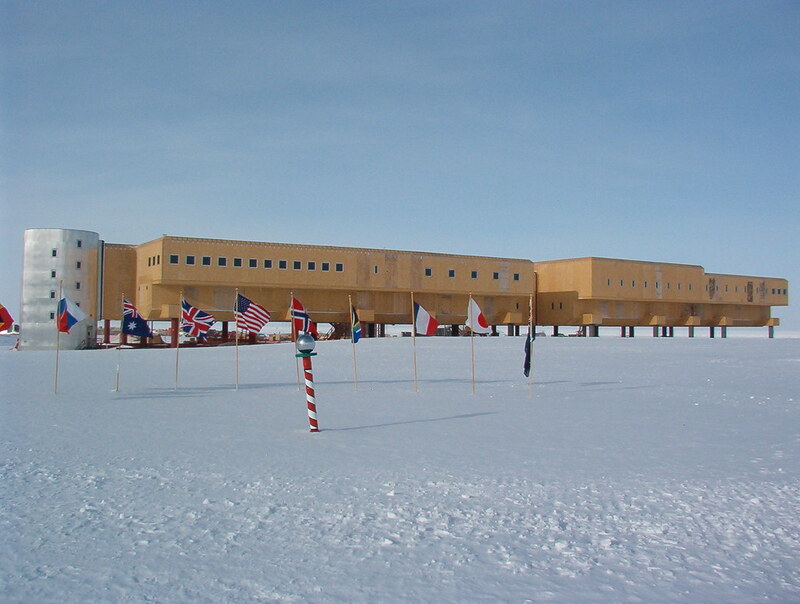 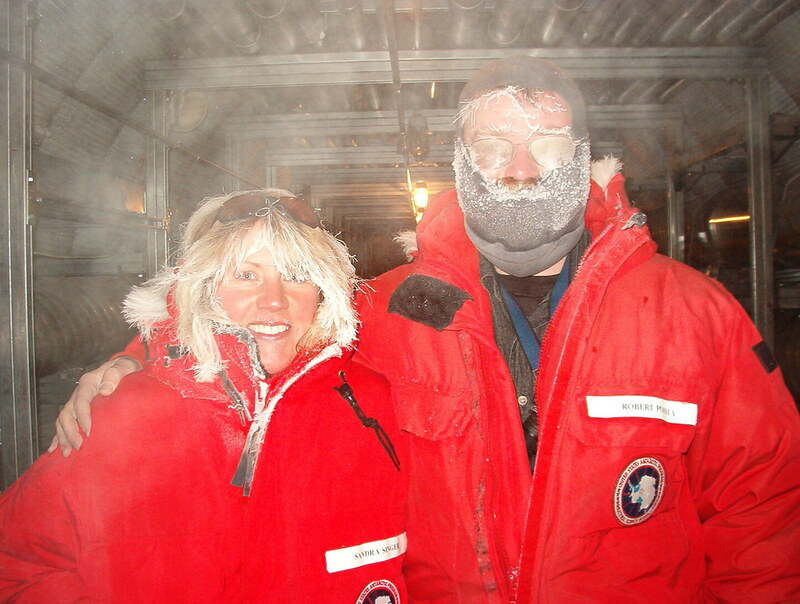 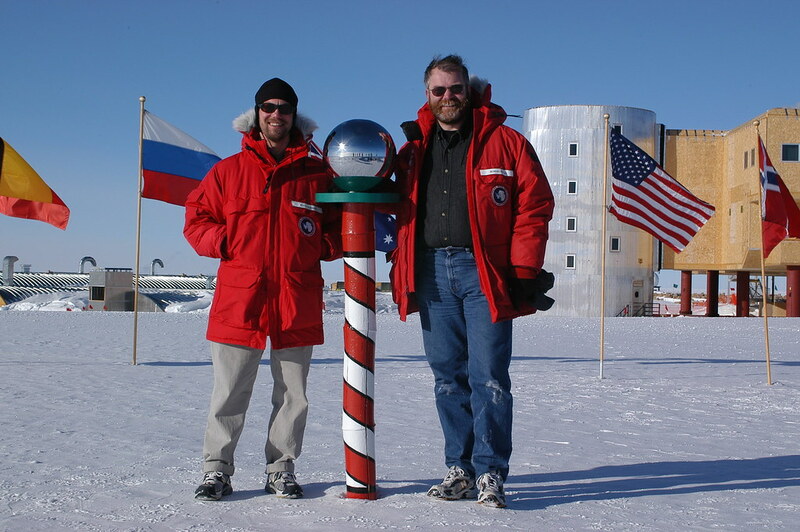 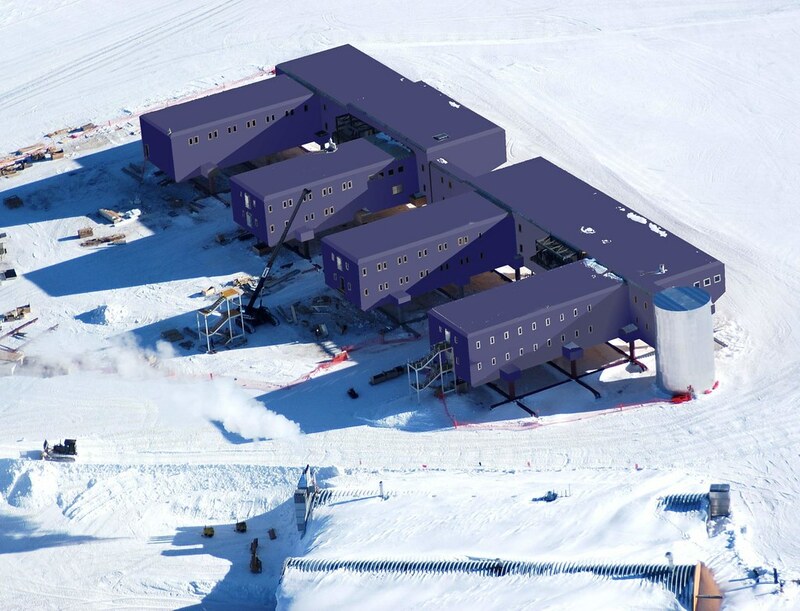 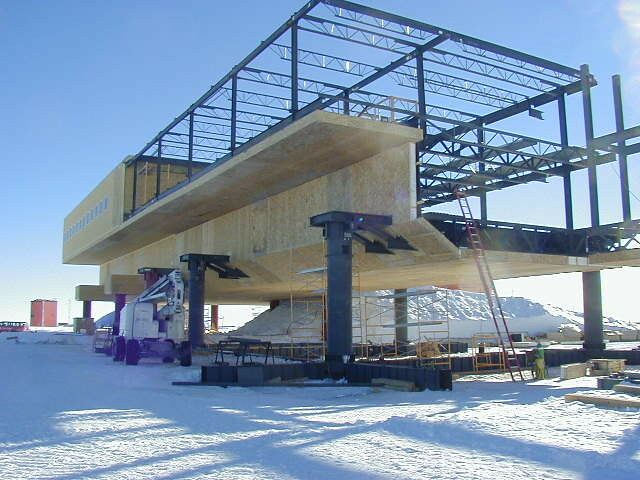 The South Pole station houses and supports approximately 150 research and operating personnel. 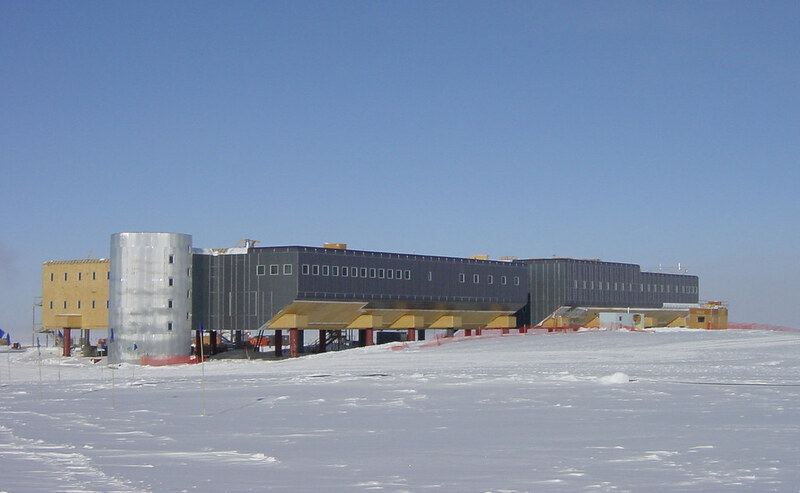 One of the premier facilities of its kind, it includes an 80,000 sf elevated main station that houses berthing, dining, administrative, recreational, support, medical, and science functions; a garage/shop facility; station power plant; station cargo facility; vehicle and aircraft refueling systems; and emergency facilities.